This species is closely related to Echinopsis pachanoi and the two are sometimes confused with each other. The columnar Echinopsis peruviana is a branching, tree-like specimen that reaches fifteen feet tall. San Pedro macho grows much quicker than Echinopsis pachanoi and will grow one to two feet per year in height. 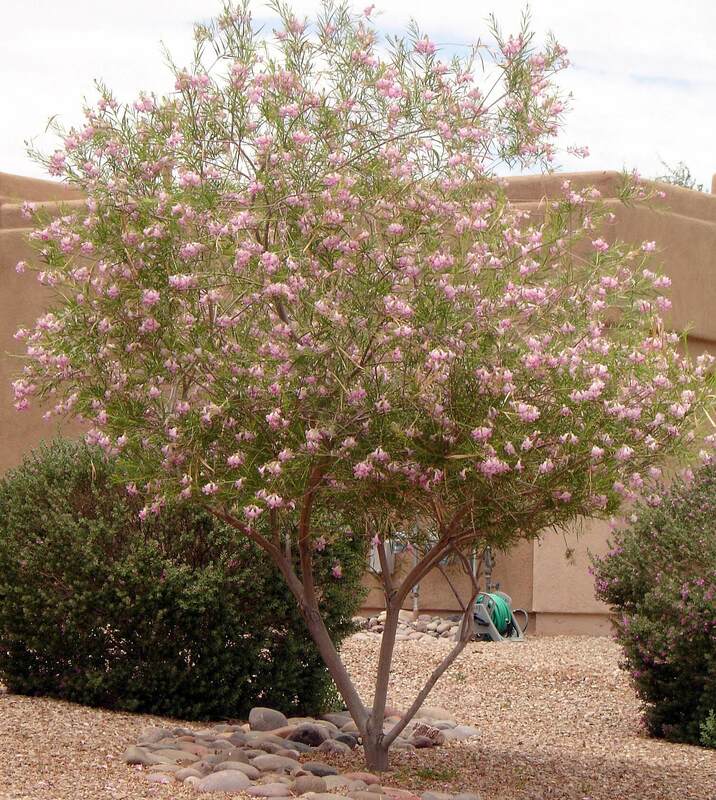 It has erect branches with cylindrical, stout stems and an arching habit. 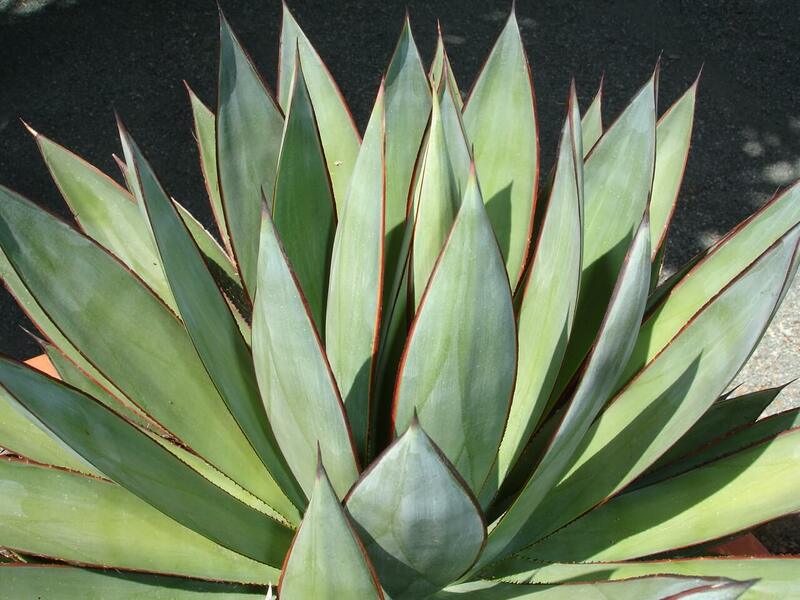 The cactus develops bluish-green foliage with more long, reddish-brown spines than Echinopsis pachanoi. It also produces fragrant, white, showy, nocturnal blooms that are nine to ten inches wide and only open for one night and then die. 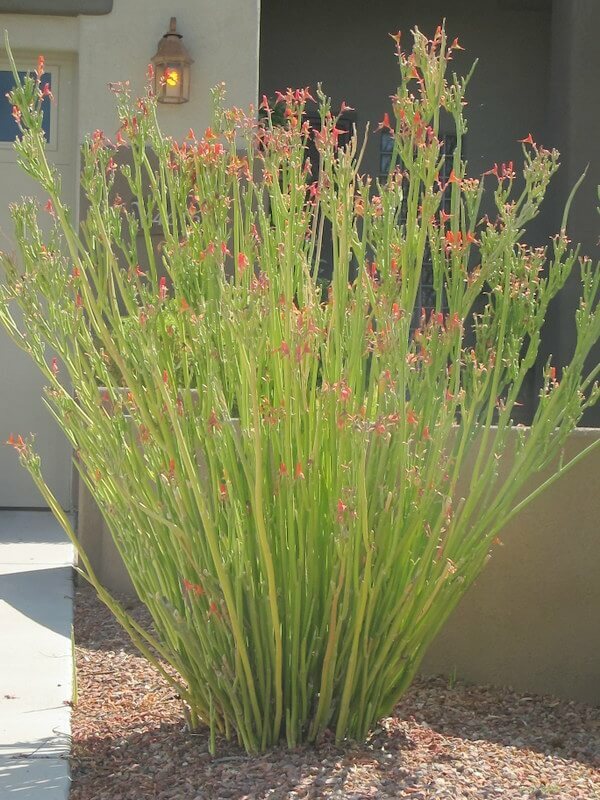 Use this attractive cactus in large containers as a specimen or accent plant. 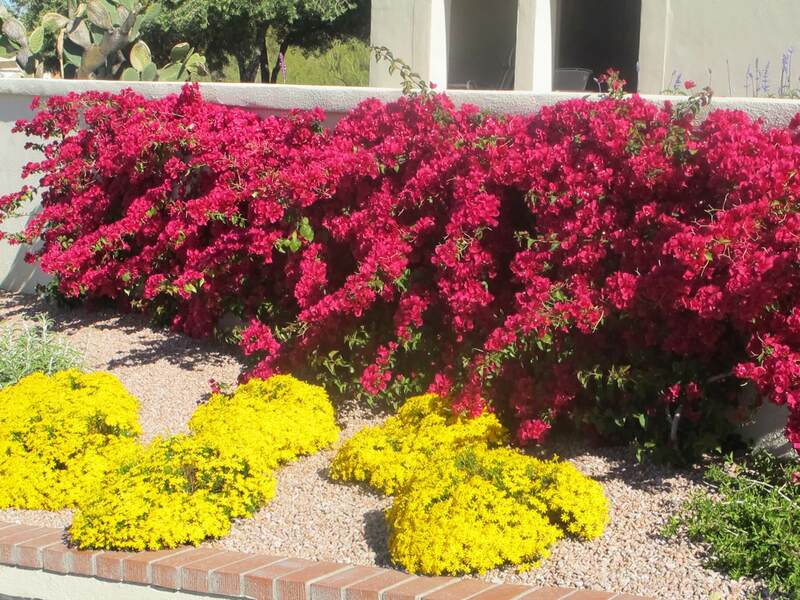 Mix it with other tall cactus species in narrow beds along walls and foundations for its vertical form. It is native to the western slopes of the Andes Mountains in Peru. 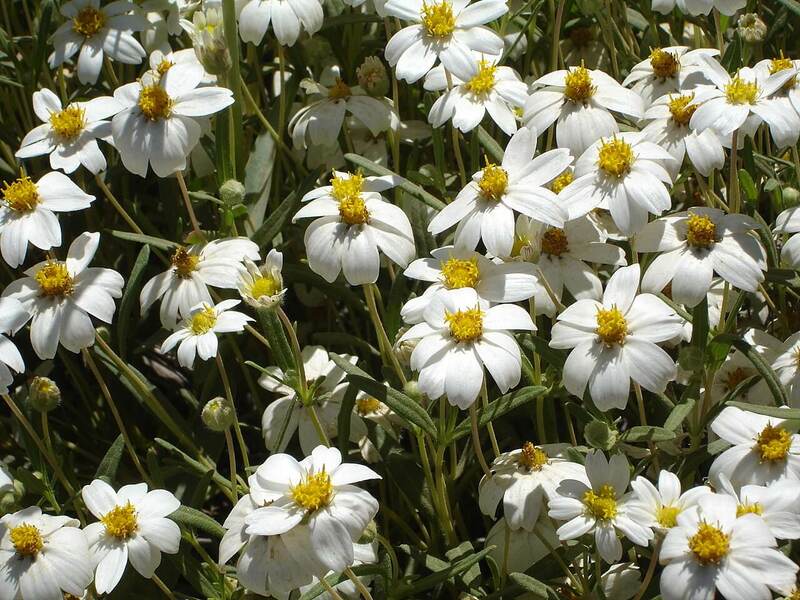 The plant likes full sun to partial shade and is drought-resistant. 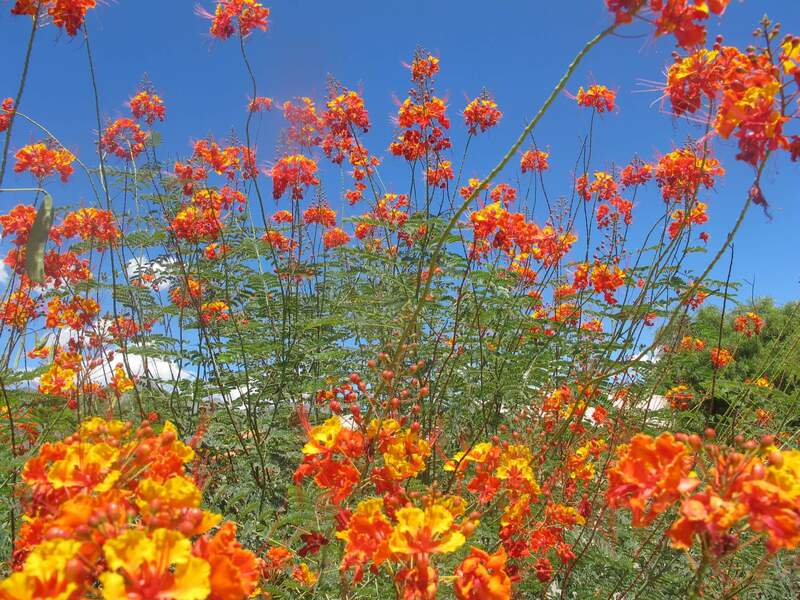 It prefers occasional water during the hot, dry season and well-draining soil. The San Pedro macho is hardy to about twenty-five degrees Fahrenheit.